We are very excited to announce that Farm Aid 2011 has teamed with Brightcove to live stream the all-star concert to fans around the world. 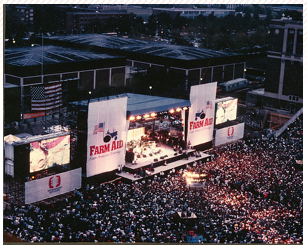 Farm Aid is the longest running benefit concert series in America, raising more than $37 million to help family farmers thrive all over the country while inspiring millions of poeple to learn about the Good Food movement. The Farm Aid 2011 concert will feature performances by Dave Matthews, Neil Young, John Mellencamp, Willie Nelson, and many more. Streamed live on Saturday, Auguest 13th from the LIVESTRONG Sporting Park in Kansas City, the event will attract 20,000 concertgoers and fans around the globe who will see the event online. Tune in today from 5:00 PM to 11:00 PM CDT at www.farmaid.org. 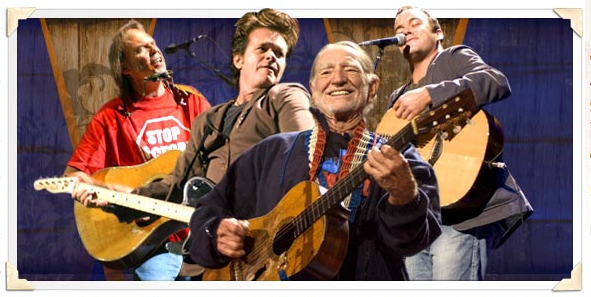 We are pround to support Farm Aid 2011 and look forward to a great event tonight.